UK small businesses say they’re disappointed in the ability of the UK Government and the EU to secure a Brexit deal, calling it a political failure that risks causing significant damage to the sector. With only 23 weeks left before the UK leaves the EU, the FSB is warning that the current stalemate is only increasing uncertainty and the likelihood of a no deal Brexit – costing small firms time and money, while forcing them to consider shelving business decisions, pausing investment and cutting staff. FSB research shows that among small businesses that are preparing for a no deal scenario, or feel they would be impacted by this outcome,one in four (27%) have already spent more than £2,000 planning for a no deal scenario, while one in ten (12%) have spent more than £5,000. Seven per cent have spent more than £10,000. The research also highlights that 35 per cent of these small businesses say they would postpone major business decisions or innovations, while around one in five (21%) say they would cut staff or expenditure in the event of a no deal outcome. FSB is calling on the UK Government and EU to ramp up negotiations immediately to ensure a pro-business deal is secured that does not risk damaging the UK small business community. 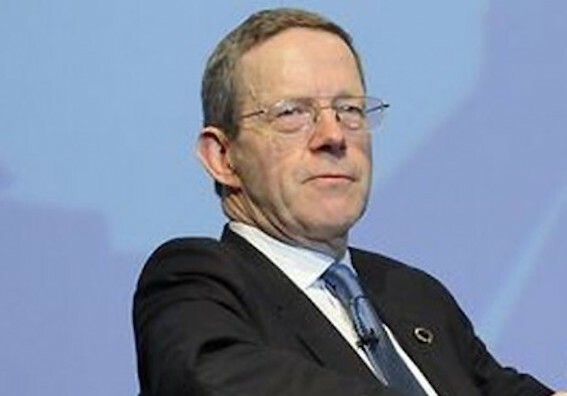 FSB National Chairman Mike Cherry is urging those on both sides of the negotiating table to stop playing politics and get on with securing a pro-business deal. He said: “The absence of a Brexit deal more than two years on from the EU referendum is nothing short of a political failure that brings us closer to a no deal scenario that would be damaging and dangerous for our small firms. “The decision not to hold a November EU Council meeting is particularly alarming as it highlights how much work is still left to be done to secure a deal that works for both the UK and EU. “Small business owners up and down the UK have woken up this morning with even less certainty about the climate that they will be trying to operate in the day after we leave the EU. This is an unacceptable situation. “With 162 days left until Brexit day, the time for political games is over – we need the UK Government and EU to intensify negotiations to ensure that a pro-business deal focussed on trade, talent and transition is secured. After the failure to secure a deal, FSB is urging small businesses to start thinking about what they would need to do in the case of a no deal Brexit. The organisation has produced a Brexit Guide outlining what small business owners should specifically be thinking about in order to be ready for a no deal scenario. Mr Cherry added: “Small business owners should now be starting to consider what actions they would need to take to prepare for a no deal Brexit. “If you are an exporter, should you be thinking about opening up trade with countries outside the EU? Are you now considering the impact of additional costs brought on by the need to complete custom declarations? If you have supply chains that run across the EU, can you pull any of these back to the UK, or are you looking at setting up a registered office within an EU country? If you import goods from the EU, should you be stockpiling inventory?